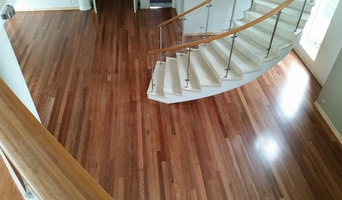 Economy Floor Sanding Brisbane take the all important rotational final sanding process seriously. This is the crucial factor that will turn a polished wooden floor into a stand-out feature of any home. A more superior flattened floor will most definitely look nothing more than remarkable in natural reflecting light. This, in combination with the high build poly coatings we use, is what sets us apart from our competitors in the Brisbane floor sanding industry. 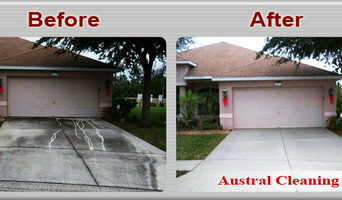 We can facilitate the whole process of your Brisbane floor sanding and polishing project without any hiccups or delays. We offer concrete start and completion dates in writing along with our written 'no dust' and 'no damage' guarantee. Experienced flooring retailers will know as much as an installer for what product is right for your Wavell Heights home. From hardwood floors to vinyl flooring and carpet, there are nearly as many surfaces to walk on as there are home styles to build. A pro can help to ensure that your Wavell Heights, Queensland home’s floors start off and stay in top form. Hire a Flooring Installation Contractor if your floor troubles are beyond the rug solution. From timber flooring to a laminate flooring installation, a specialist will take care of your sanding, polishing and floor covering needs. Look for a Flooring Installation contractor in Wavell Heights based on past work and referrals - all available on Houzz. Find a carpeting and flooring professional on Houzz. Narrow your search in the Professionals section of the website to Wavell Heights, Queensland carpeting and flooring. 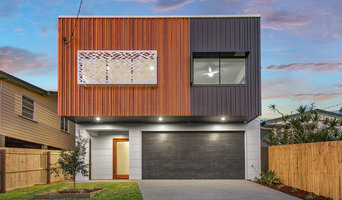 You can also look through Wavell Heights, Queensland photos to find examples of carpeting and flooring that you like, then contact the professional who worked on them.